The calendar has turned over, which means it’s time for another one of our Patreon exclusive video reviews. 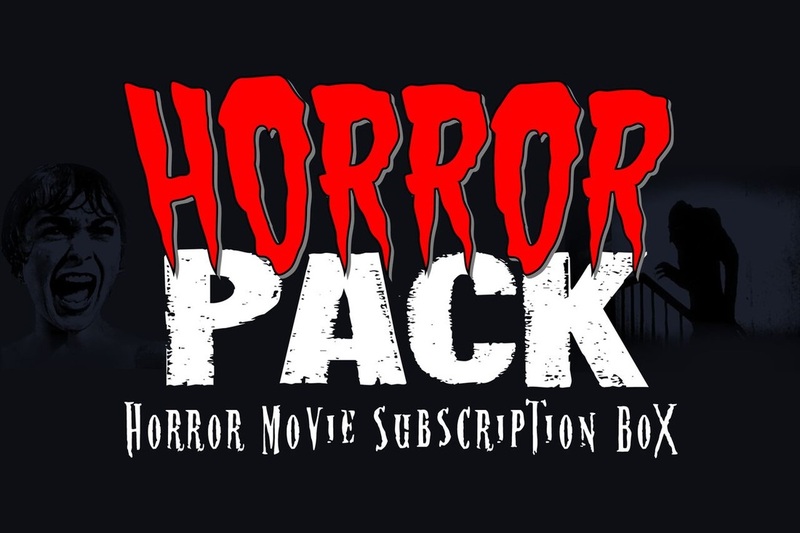 This month’s selection comes to us from the Horror Addicts, Gory B. Movie and Danny Knightmare. They selected a French film from 1990 called Baby Blood. Luckily, we were able to watch the English dubbed version, which features the voice of Gary Oldman as a killer fetus. 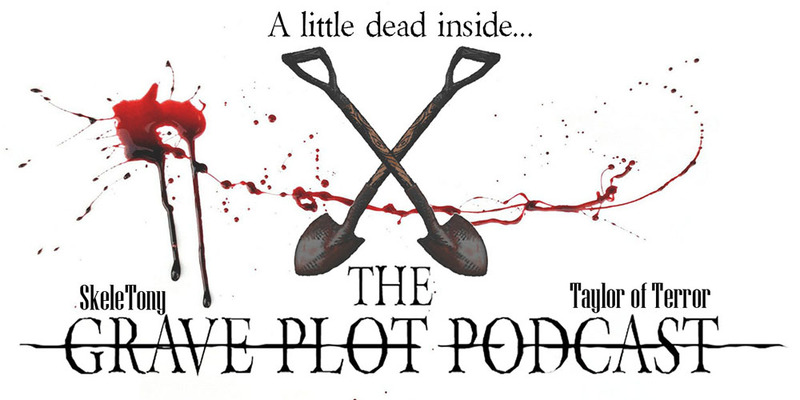 So check out our review by joining us on Patreon!